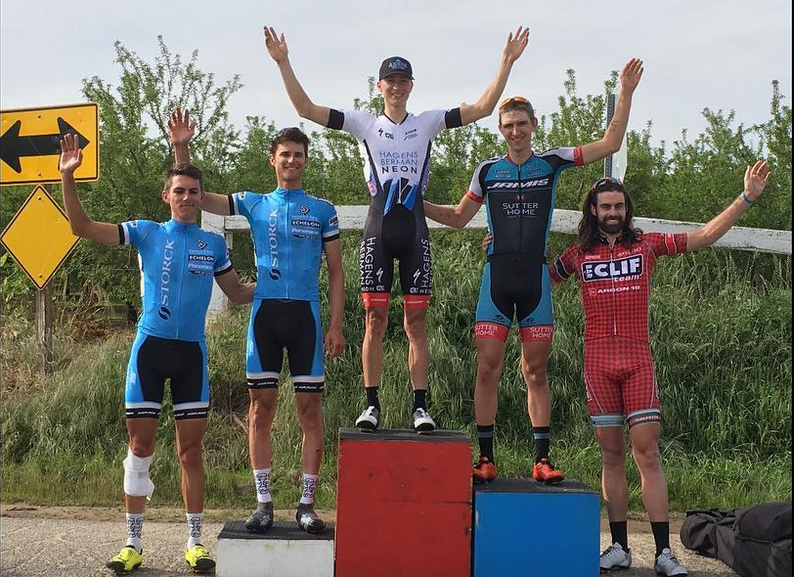 Col San Martino, Italy – Tao Geoghegan Hart won a three-up sprint Sunday to capture Trofeo Piva and deliver the Axeon Hagens Berman Cycling Team its second victory in less than a week. 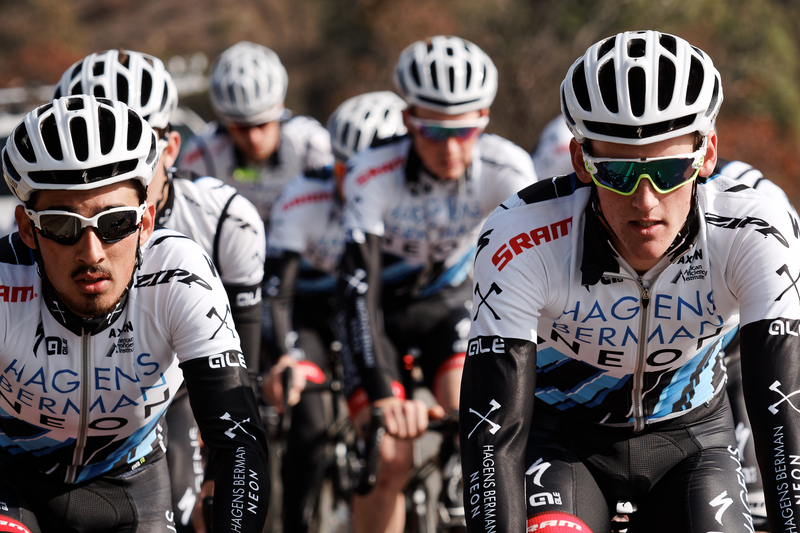 The Axeon Hagens Berman Cycling Team's roster for Trofeo Piva Sunday will include Ruben Guerreiro, winner of G.P. 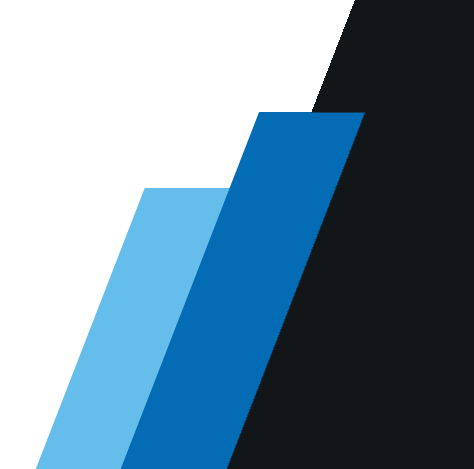 Palio del Recioto. 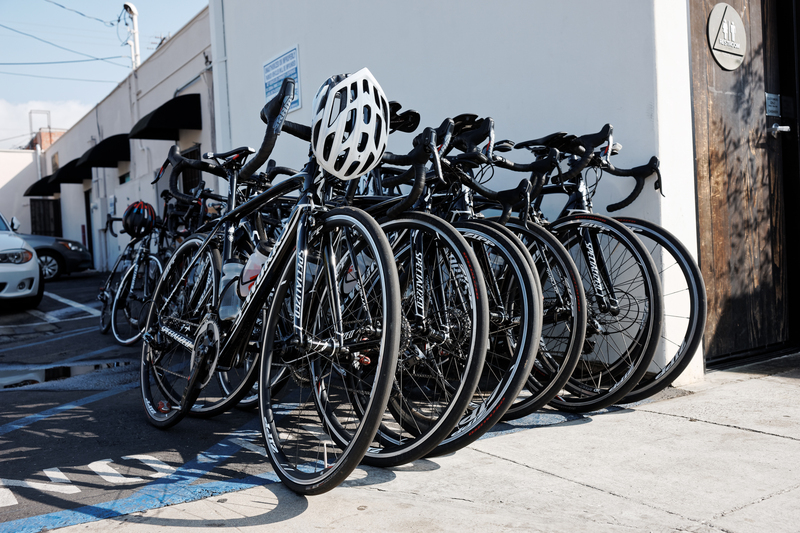 The Axeon Hagens Berman Cycling Team rolls to the start of its domestic calendar Friday when the San Dimas Stage Race begins in California. 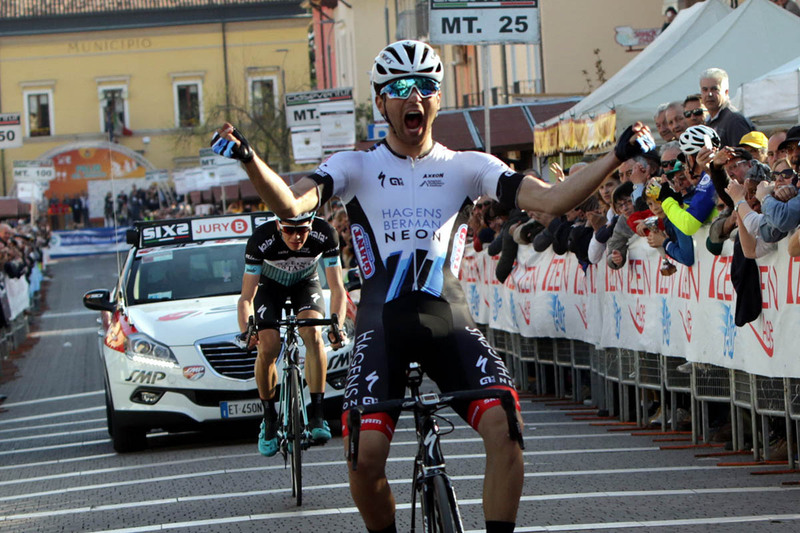 Negrar, Italy - Ruben Guerreiro scored Axeon Hagens Berman Cycling Team's first victory of its European campaign Tuesday when he captured the 55th edition of G.P. 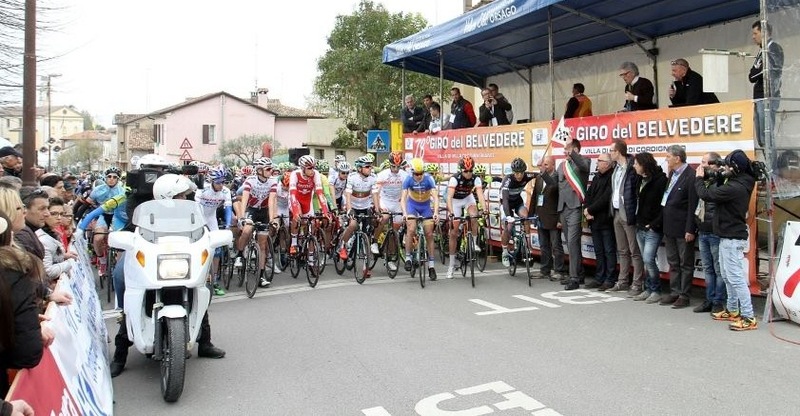 Palio del Recioto. 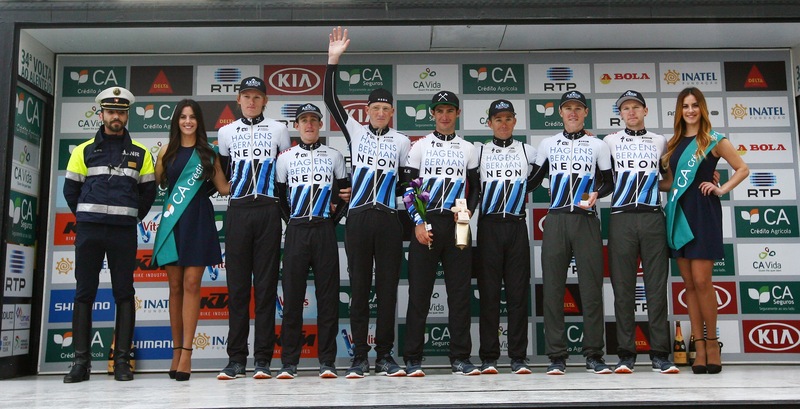 Évora, Portugal – The Axeon Hagens Berman Cycling Team placed three riders in the top 12 overall Sunday at the Volta ao Alentejo on the way to winning the team classification. 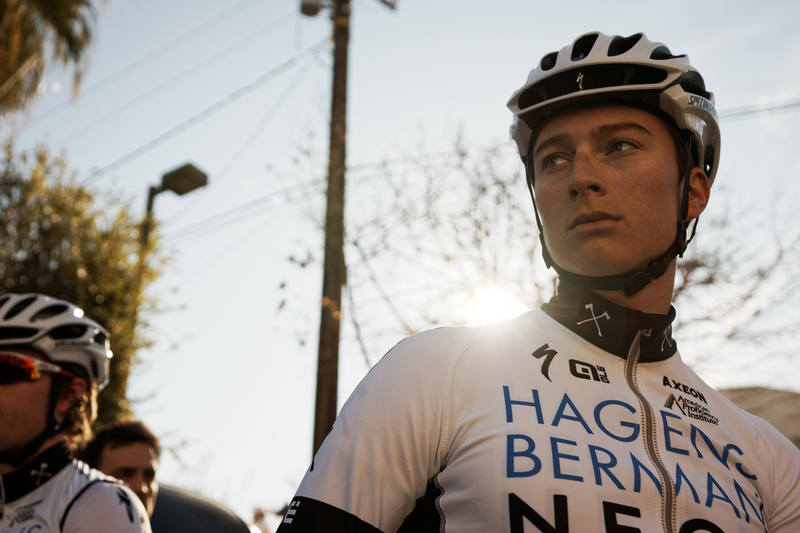 Axeon Hagens Berman Cycling Team's Neilson Powless won for the second time Saturday in Northern California while Jonny Brown earned runner-up honors at a criterium in Georgia.